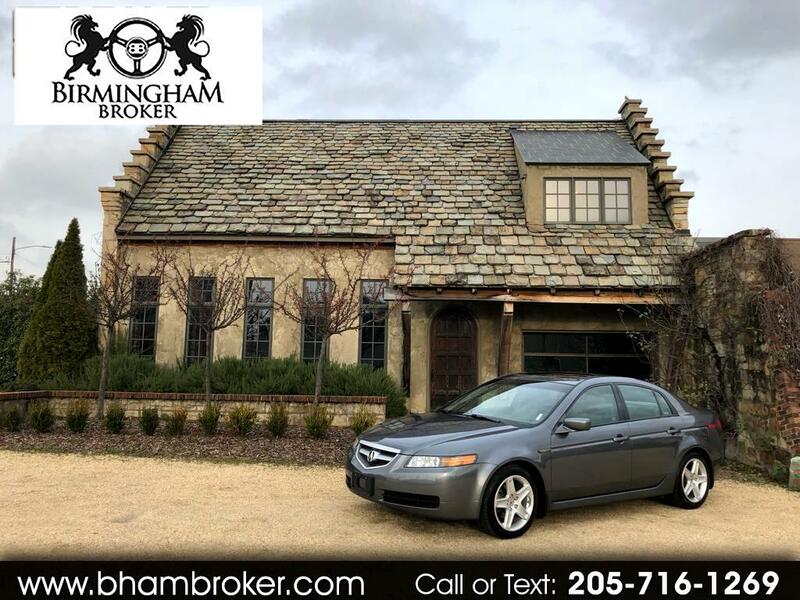 GREAT LOW MILEAGE 2006 ACURA TL!! IT'S RARE TO FIND ONE THIS LOW MILEAGE WITH SUCH A GREAT BODYSTYLE!! COME CHECK IT OUT TODAY! !